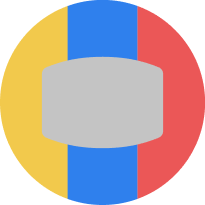 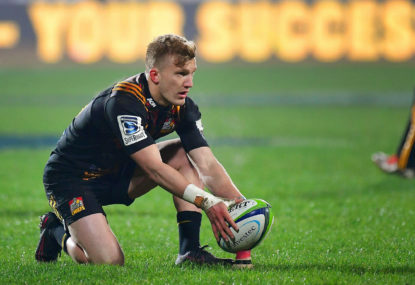 With NRL expansion a hot topic right now, the NRL should be scouring the globe for potential players given that, according to many experts, we do not have the talent here to sustain another two teams. 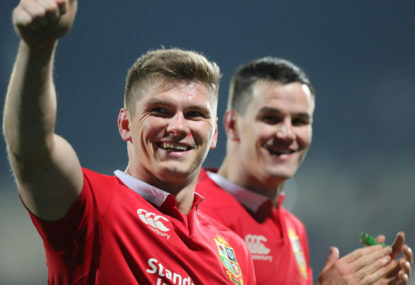 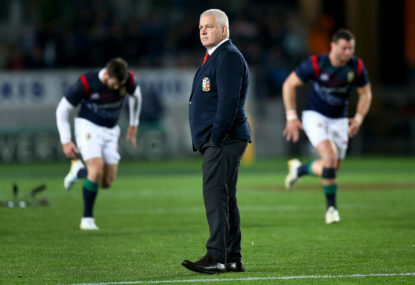 Is Warren Gatland All Blacks bound? 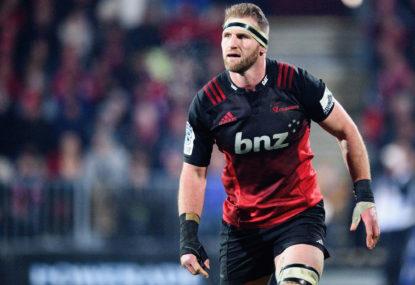 Last week, All Black captain Kieran Read announced he will be plying his trade in Japan post World Cup. 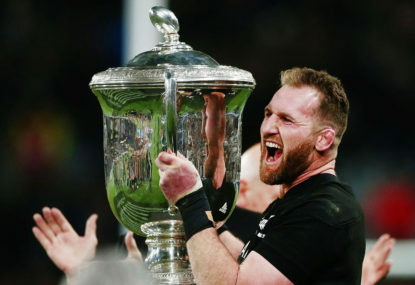 All Blacks captain Kieran Read will depart New Zealand Rugby at the end of 2019 to take up a contract in Japan. 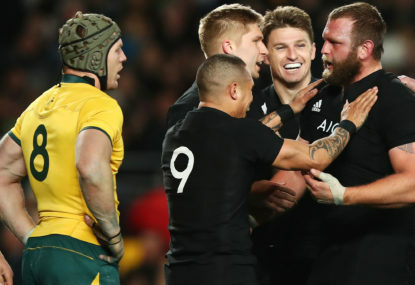 Former New Zealand captain Sean Fitzpatrick believes England and Ireland possess the greatest threat to ending the All Blacks’ hegemony at this year’s Rugby World Cup. 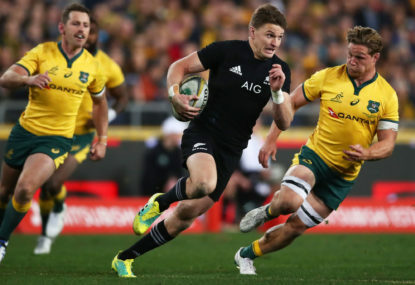 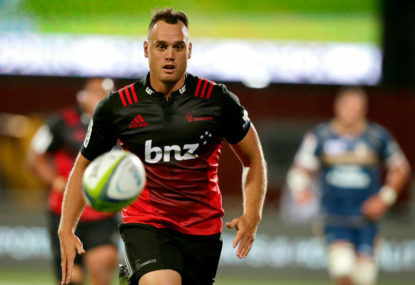 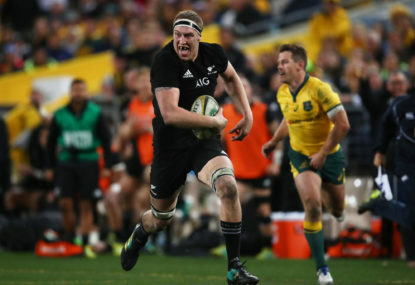 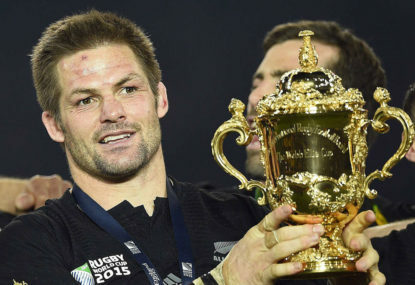 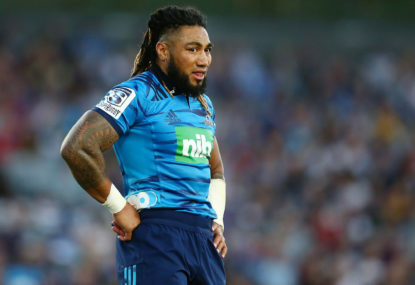 Liam Squire is the latest All Blacks player to confirm he is leaving New Zealand after this year’s Rugby World Cup, with the loose forward saying on Monday he has agreed to join Japanese club NTT Docomo Red Hurricanes. 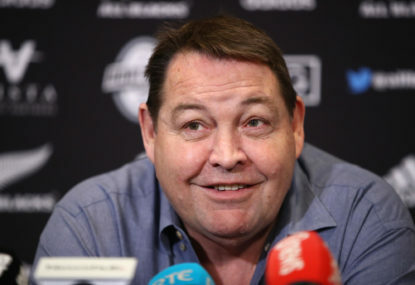 It’s a given there will be media coverage every time Steve Hansen steps out to speak in New Zealand. 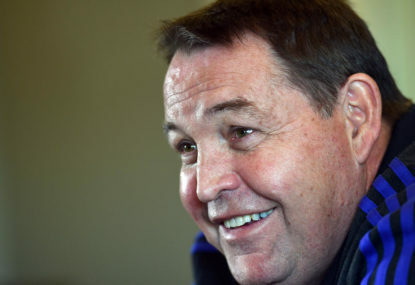 Wallabies coach Michael Cheika’s inability to reign in his emotions lets him down, says All Blacks counterpart Steve Hansen. 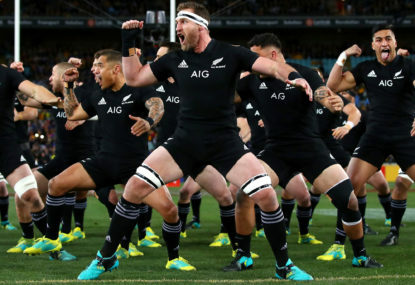 With the 2019 Rugby World Cup now less than a year away, we’re putting together some dream holidays in partnership with Japan Travel, Kanagawa Prefecture, so you won’t lack for inspiration during the tournament. 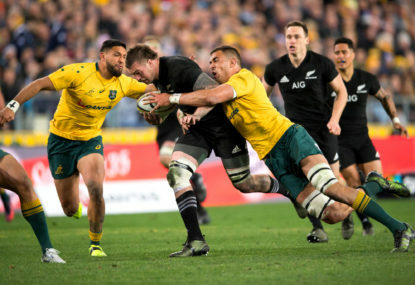 Sorry have to watch on TV. 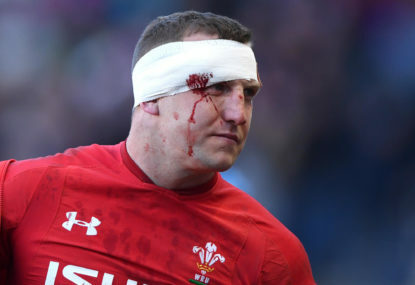 Bloody exchange rates.